If you thought 2018 was a great year for games, hooo boy! We’re just days into 2019, and it’s starting with a bang. From the zombie-infested police station of Resident Evil 2 to ancient Japanese villages teeming with lethal swordsmen in Sekiro: Shadows Die Twice — these are some of our most-anticipated games of Q1 2019 (January through March). Are you ready to return to Raccoon City? It’s almost time to revisit one of the most terrifying and beloved horror sequels ever. 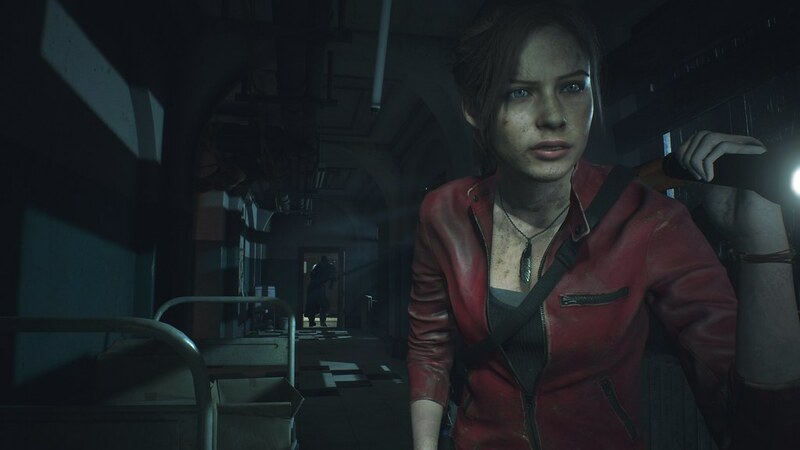 Capcom is rebuilding Resident Evil 2 from the ground up to breathe new life into the unforgettably entertaining nightmare. Iconic characters like Leon, Claire, and Ada reprise their defining roles in this visually stunning recreation of the Raccoon Police Department and the festering underbelly of Raccoon City. Over-the-shoulder gunplay modernizes the experience, evoking memories of Resident Evil 4’s intense encounters. Count your bullets and hoard those First Aid Sprays — Umbrella’s monstrosities are deadlier than you can remember. The word “anticipation” doesn’t quite capture Kingdom Hearts fans’ excitement for this sequel — it’s more like a mounting eruption of enthusiasm. Kingdom Hearts III invites Sora and the gang to explore beloved Disney worlds including Andy’s Room from Toy Story, the Kingdom of Arendelle from Frozen, and more. 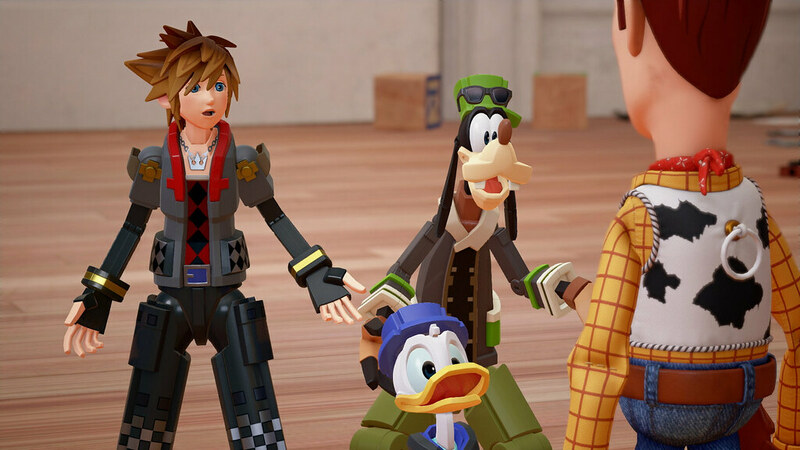 Square Enix authentically incorporates the film worlds represented in the game, like Donald turning into an cuddly cyclopoid version of himself in Monsters, Inc., or Sora becoming an articulated action figure in Toy Story. Keyblades even transform to evoke the magical kingdoms as combos progress, such as a toy hammer turning into a drill in the aforementioned Toy Story setting. Get ready for an memorable adventure, whether you’re a longtime Kingdom Hearts fan ready to take on the darkness or a Disney-loving newcomer ready to visit your favorite lands. Who said the post-apocalypse had to be dreary? Ubisoft’s bespoke follow-up to Far Cry 5 — set 17 years after a nuclear catastrophe — transforms the scorched Montana countryside into something vivid and beautiful. A natural “superbloom” effect causes gorgeous flora to saturate Hope County, and colorful graffiti from those who survived mark the ruins of civilization. Despite the beauty, all is not well. A violent group called the Highwaymen and their vicious twin leaders — Mickey and Lou — are more interested in dominating the county than they are in peacefully rebuilding. 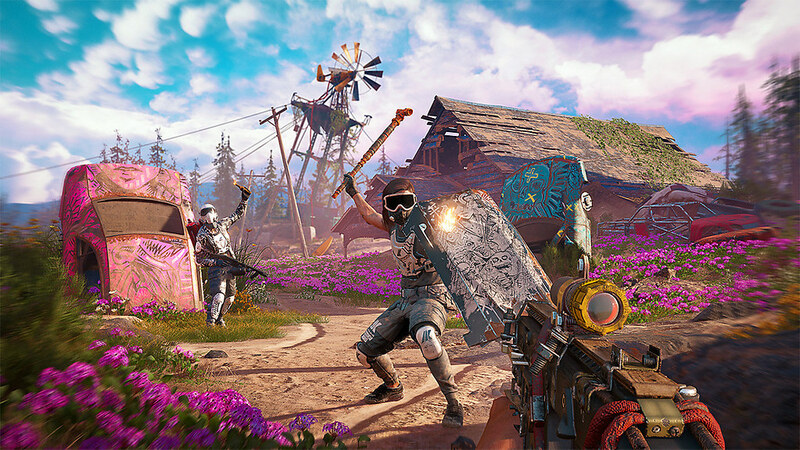 The intriguing antagonists, captivating visuals, and inventive makeshift weaponry make Far Cry New Dawn one to prep for in 2019. The post-apocalyptic survivors eking out their bleak existence within the husk of Russia’s subway system believe in life beyond the Metro. 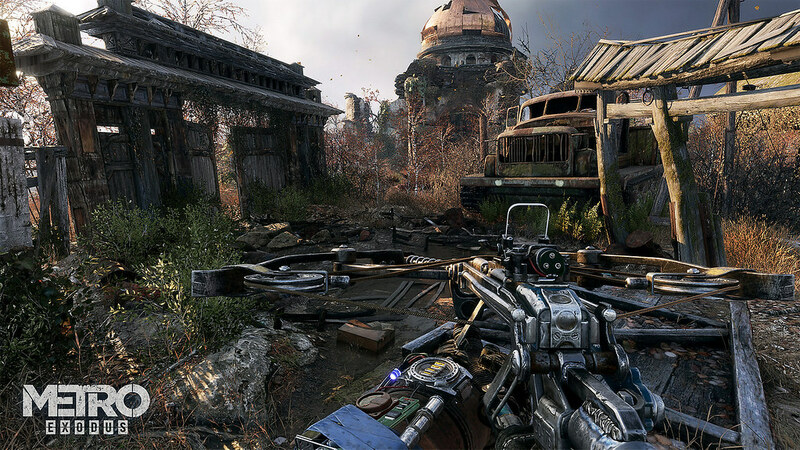 In 4A Games’ Metro Exodus, protagonist Artyom begins a quest to break out beyond the dank, desperate tunnels of the Metro in hope of finding life outside. On the way, he’ll fight through mutated monsters, hostile survivors, and the elements. Seasons change in the game, meaning you might have to fend off vicious winged Demons in the frigid winter, or face a mutated bear in falling foliage of autumn. Metro Exodus combines the new environments with the series’ history of satisfying stealth gameplay and bullet-counting tension, promising an intense journey. Who doesn’t want to hop into a rocket-powered armor suit and earn loot with friends? Bioware’s foray into online, cooperative-focused multiplayer suits players up in customizable Javelin exosuits and empowers them to soar through the skies, dive underwater, and defend their homeland. You’ll need firepower like missiles, flamethrowers, and more to exterminate deadly threats such as giant, cave-dwelling insectoid creatures. Players can select unique Javelin loadouts to strategize their approach to missions and maximize the team effort. 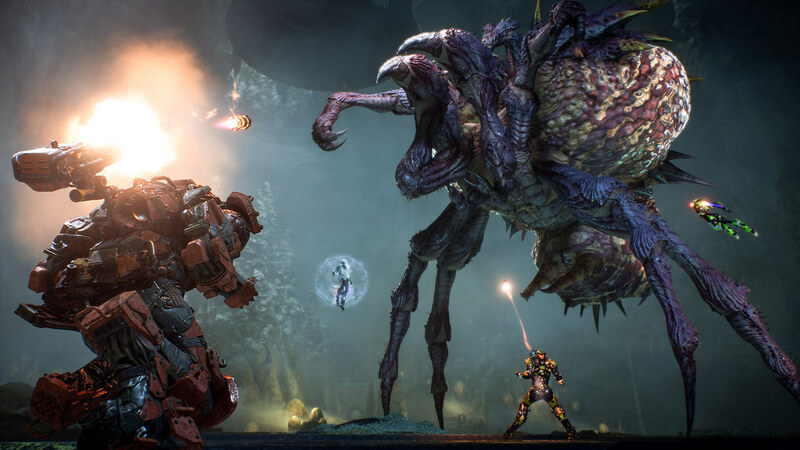 If you and your crew are looking for a new online adventure to look forward to, Anthem could be a great fit. Dante, Nero, and a slew of colorful characters reunite in Capcom’s continuation of the Devil May Cry storyline. The DMC series originally put the “stylish action” genre on the map, fusing high-flying melee combos with flashy, long-ranged gunplay. The latest entry is looking to outdo itself, including bonkers implements of destruction like Dante’s new motorcycle – which can split into motorized saw blades for dual-wielded destruction. Dante is just one of three larger-than-life playable characters who join the battle against demonic forces. 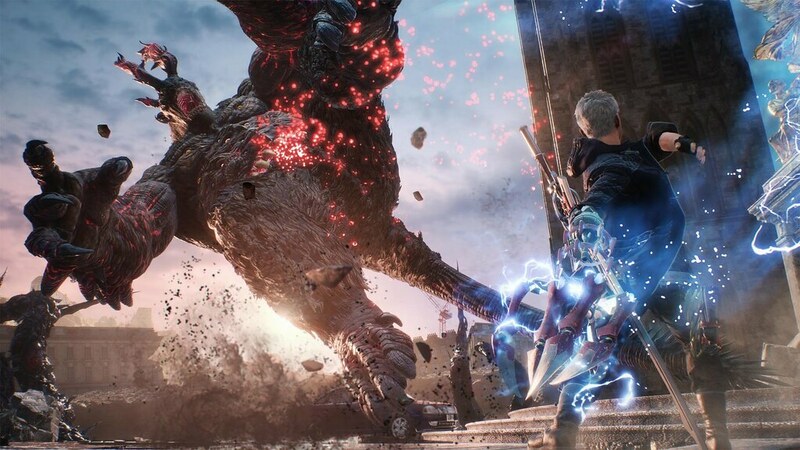 You can also suit up with Nero’s weaponized prosthetic arms or wield volatile magic as the mysterious V. The gameplay variety, bonkers action pedigree, and over-the-top spectacle should keep Devil May Cry 5 on your short list. The collapse of civilization — sparked by a Black Friday pandemic and subsequent quarantine — has spread to Washington D.C. and threatens the nation. 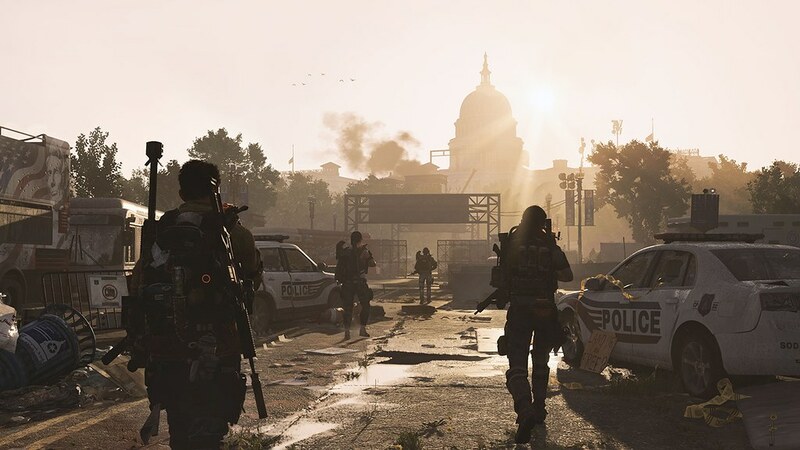 Ubisoft’s follow up to The Division calls agents back to the field to team up with friends and protect the capital. Historic landmarks and entire city blocks have been meticulously modeled in a stunning 1:1 recreation of the city, though it’s much more dangerous than the real-life tourist destination. Enemy factions, like the power-hungry True Sons, aim to seize control amidst the tumult. A new seasonal vibe comes with the shifting locale — say goodbye to the whitewashed New York winter and hello to summertime in D.C. You’ll be able to gear up and save D.C. with friends soon. The talented sadists at From Software are crafting another challenging quest to test your skill and resolve. Sekiro: Shadows Die Twice transports players to a dark and fantastical ancient Japan, filled with powerful brutes, nimble assassins, and more. The hero — called “the one-armed wolf” — must outwit his deadly foes by harnessing his cunning and mastering the intense, deliberate swordsmanship From Software fans have grown to love. In addition to a trusty samurai sword, the main character also has a mechanical prosthetic arm that includes a grappling hook and other outlandish customization options. 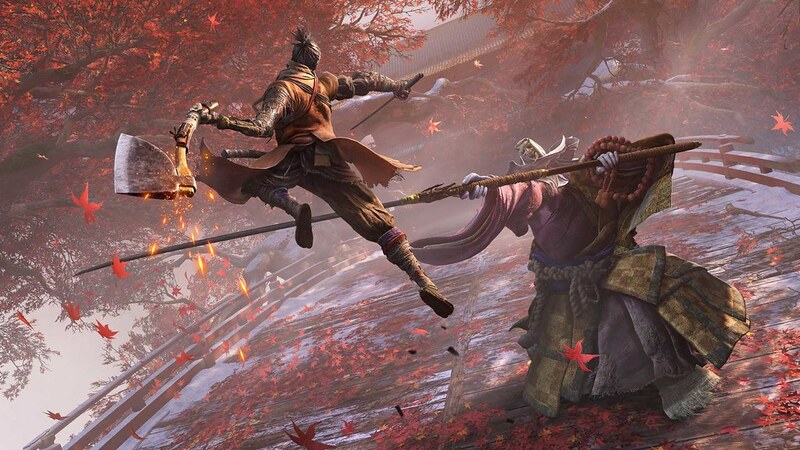 The ability to grapple adds a layer of enticing verticality to the stealth gameplay, which when combined with From Software’s best-in-class combat makes Sekiro: Shadows Die Twice unmissable. 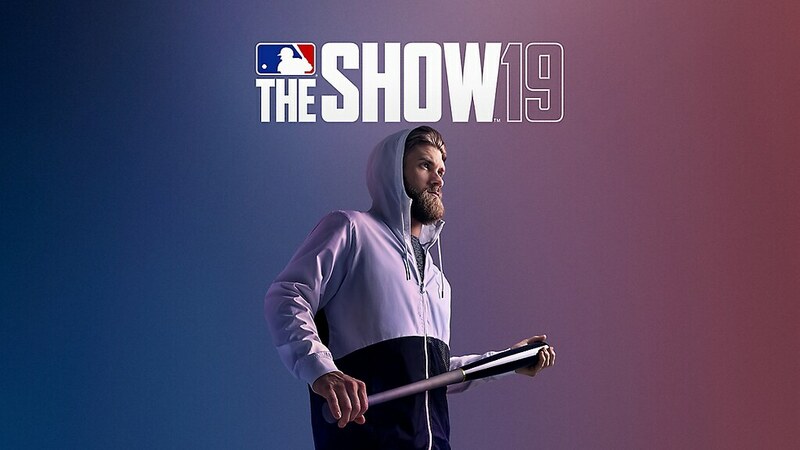 Celebrate the beginning of baseball season with the authenticity of MLB The Show 19. Prepare yourself for head games — one of this year’s highlights focuses on the tense, mano y mano showdown between batter and pitcher. Dive into a deep RPG baseball experience as you grow your team to one day take home the pennant. What is your most-anticipated title of Q1 2019?